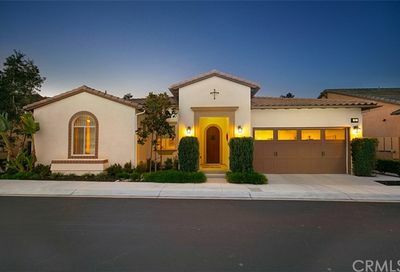 Find Rancho Mission Viejo 55+ communities and homes for sale at Gavilán in Orange County. 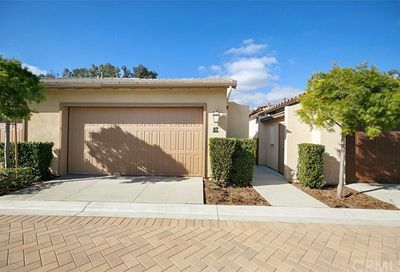 The name Gavilán refers to the age-restricted 55+ communities within Rancho Mission Viejo near Ortega Highway, just 5 miles from the beach in Orange County. 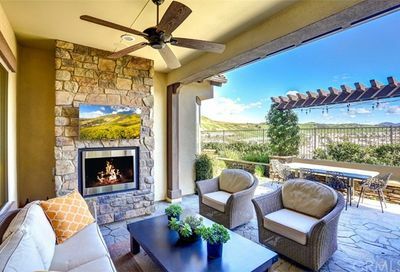 You will find Gavilán Rancho Mission Viejo 55+ communities both in the the Village of Sendero and Esencia, an agrihood master-planned community of new homes in Orange County CA which also incorporates all-ages new home communities. As a Gavilan 55+ resident you have access to the resort-style clubhouse with staffed bar, outdoor BBQ area, fitness center, yoga studio, salt water pool/spa, a variety of clubs and social events or bring your grandchildren to the all ages amenities where you can enjoy all their amenities as well. The existing gated 55+ communities at Gavilán were first built at the Village of Sendero (located down the hill from the Village of Esencia) and the newer non-gated 55+ communities are being built at the Village of Esencia. 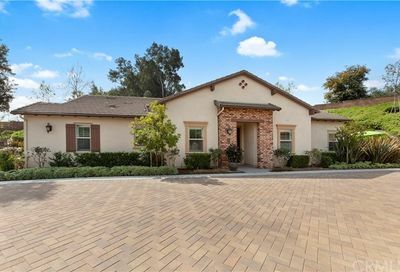 The Gavilán gated 55 and older communities were built by Standard Pacific (Bungalows and Casitas), Shea homes (Single Family Homes), and Del Webb (Single Family Homes with Premium Lots and Views). 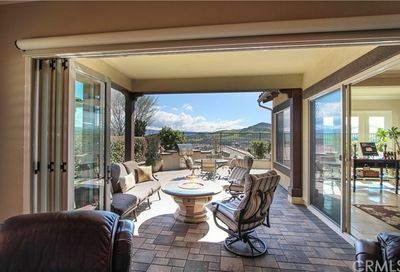 The above 55+ communities in Rancho Mission Viejo are currently set-up as non-gated 55 communities. Questions? Please call us at 760-798-9024 or send us a message here. Thank you. Don’t want to miss any new listings in your favorite communities? Please sign up for property email notifications from a real estate agent. Please watch our Gavilán video tour below in Orange County. The video playlist below features the gated community of Gavilan at the Village of Sendero and the new 55+ communities in Rancho Mission Viejo at Esencia. Click play to watch all videos. 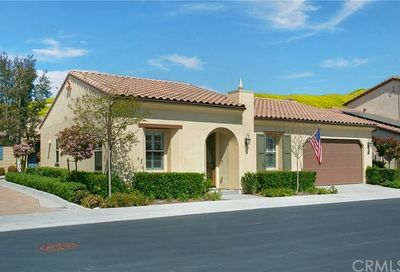 Below are photos of the gated 55+ community at Gavilan in the Village of Sendero in Rancho Mission Viejo, CA. 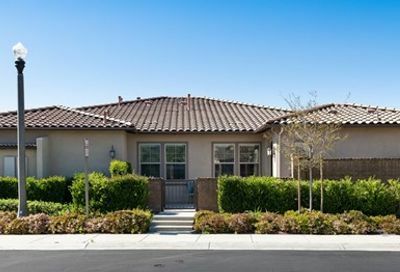 Resale only 55 and older properties are available at the Rancho Mission Viejo gated 55+ communities located at the Village of Sendero at Gavilan. Questions? You may send us a message here or simply call 760-798-9024. Thank you for visiting our website DreamWellHomes.com. Looking for some of the most affordable places to retire in a warmer climate in Southern California? Contact us today. Note that the Gavilan 55+ gated communities at the Village of Sendero (built in 2013) have a lower property tax and mello roos costs than the newer Gavilan 55+ communities being built at Esencia in Rancho Mission Viejo. There is also a new continuing care facility that is nearby Gavilan at Sendero called Reata Glen (same company who built La Costa Glen in Carlsbad). Questions on buying or selling in San Diego senior communities? Please contact our knowledgeable real estate team by sending us a message here or simply call 760-798-9024. We believe in helping seniors find housing that best meet their meets and budget. When you contact us, rest assured that we will get you connected to knowledgeable and experienced agents who specialize in the neighborhood that best fit your needs. Click here to learn more about other San Diego 55+ communities. Great news! 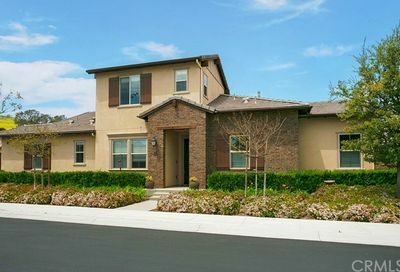 There are Gavilan 55+ brand new homes currently being built at Esencia. These new 55+ communities are being built by the following home builders: William Lyon – Vireo, Standard Pacific – Avocet, Shea Homes – Cortesa and Alondra, CalAtlantic Homes – Iris at Esencia, and Del Webb – Arista at Esencia. Click the link to check out all other San Diego 55+ communities on a map (includes San Diego 55+ communities video tours).